Samsung Galaxy J5 (SM-J500H) FRP Bypass. 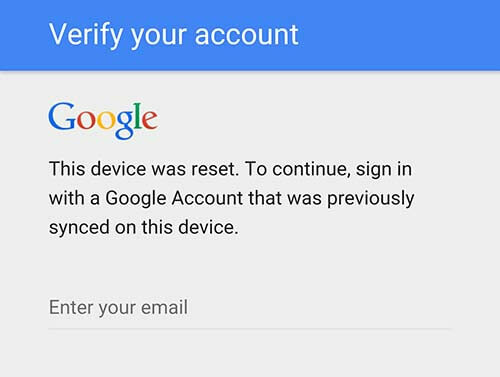 Verify Your Account, Google "This device was reset. 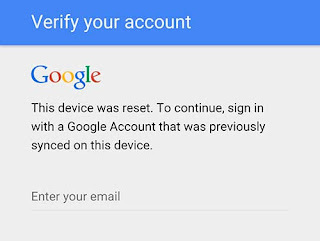 To continue, sign in with a Google account that was previously synced on this device". The EMAIL you forgotten was the requirements in order to continue. It keeps asking you what you forgot? He is really SMARTphone, and you searched how to BYPASS!, You are SMART!. Now follow the instruction below for the solutions. Connect USB Cable and in PORT Select your detected phone. Wait until rebooting device OK and DONE! The above procedure tested working in Android 5.1.1 Lollipop, Not yet tested in Android 6.0 marshmallow and Android 7.0 Nougat, after you tried this, please provide a feedback for us to know.